Fully enjoy the world-class entertainment through your smart phone. 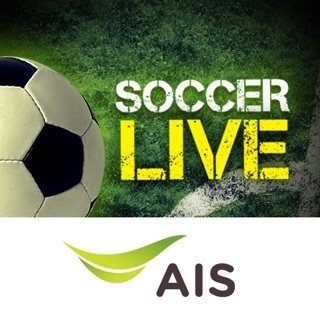 You can watch Live TV, Movie, Series, Sports, Varieties, News, Karaoke and Concerts anytime anywhere. 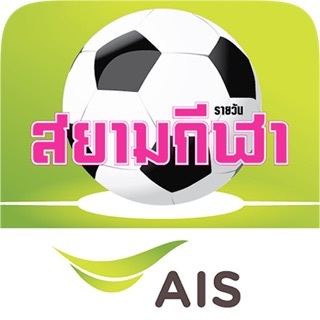 • Live TV : Enjoy watching TV Shows, Movies, Series, Varieties, News and Cartoons from Digital TV & Free TV over 100 Channels. 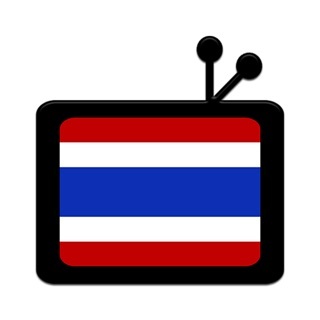 • Exclusive & Free Contents : Enjoy Thai Movies, International & Asian Series, Cartoons, Animation, Japanese Anime, Varieties, Live Streaming Concerts and more. • Premium Contents : Enjoy great world-class Movies, Series, Varieties, News and Cartoon from all HBO, Warner TV, FOX Sports and more channels with Full HD quality. 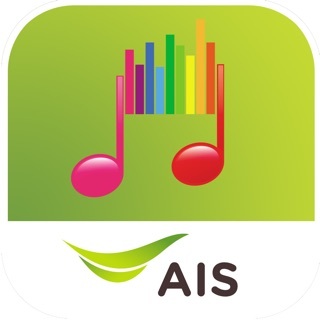 • Karaoke : Experience with AIS Karaoke app, you will discover the variety of top chart songs, popular songs, latest songs and all your favorite songs ;Thai music, Country Music, International Music, Folk Music and more. 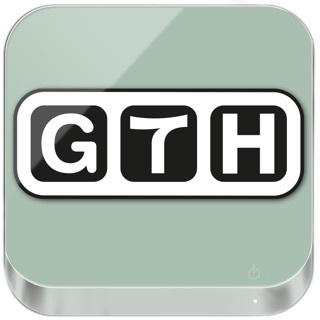 • Chromecast Support : Stream your favorite entertainment from your phone to your TV.